London Audio Visual can help with complete stand design and build with integrated audio visual solutions, we have 10 years experience within the exhibition industry. LONDON AUDIO VISUAL can help with complete stand building services with Integrated AV solutions, we work with directly with brands and exhibition contractors and have over 10 years experience within the exhibition industry. 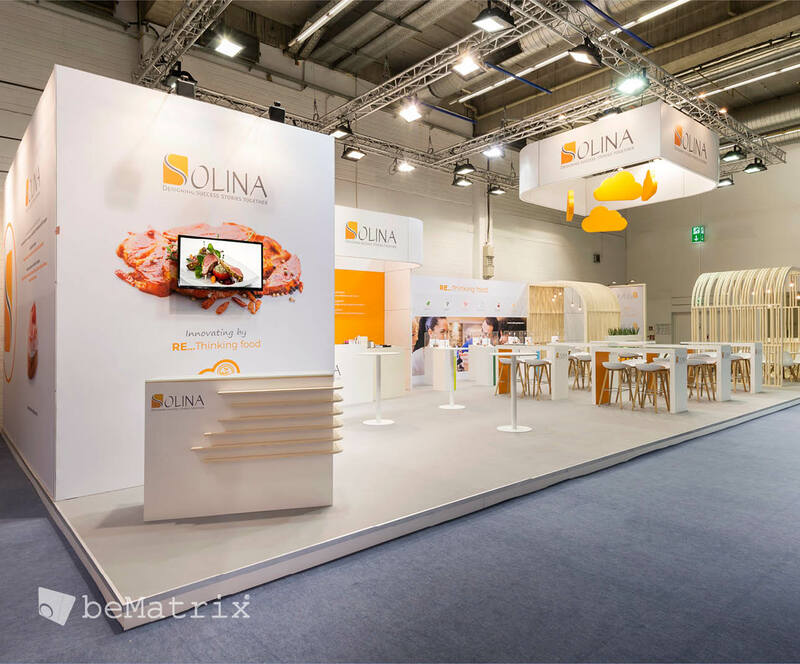 Over these years we have provided exhibition stand solutions throughout London and the UK. We know how to build and deliver high quality exhibition stands with integrated video walls ,screens and multi touch screens that look great. We offer a complete exhibition stand design service our organisers and project managers are there to help you and your team from the initial design and development phase to the organisation, build-up and final on-site delivery, this also includes full audio visual installation so you do not have to involve any 3rd parties, everything we do is in house and completely managed by us, this includes design, print, flooring, audio visual & onsite build. London Audio Visual is one of the UKs leading event and audio visual companies, our core business in 2008 when we started was audio visual solutions, we have since become a leading company in the exhibition industry, having worked with some of the biggest brands including REXEL, BAXI, G4S, Samsonite to name but a few. We can help with large format displays, LED walls, video walls, touch screens and IT. We mainly work at London Excel, London Olympia, Birmingham NEC, Business Design Center, and many more, we can cover most UK exhibition venues and sites. Call us on 0207 701 9444 so we can help with your next exhibition.